Just last week, I was invited to come over to the presscon of TV5, a network here in Cebu Philippines for their new TV series the Guardian Blade Saga. Since it was a presscon, I was able to meet and greet with the actors and actresses of this new TV series and coming there gave me the opportunity to be able to watch the pilot episode of the Guardian Blade. With that, here are the main characters of the series that you must know about. The story revolves around Lando role played by Jefferson Yu, an orphaned boy who has the pastor taking care of him. The pastor raised him since he was young and it seems the pastor himself got some actions to share too. Lando have a unique ability, and that is the ability to make an object move by force through his mind and the pastor trained him to hide it from everyone else. So yes, he’s smart, a geek, a nobody in their school and yet a powerful young boy. The nerdy and bubbly soldier from the feature, and with her sharp mind and skills in handling weapons she’s been tasked to protect Lando. The role is played by Monica Sacay who’s also bubbly and girl in person just like Lt. Mirabel. Watching her on the pilot episode, she’s noisy, bubbly and I’d bet she’ll be the girl for Lando but then Lando is in love with someone else. So, hopefully Lando will fall for Mirabel in the future episodes. 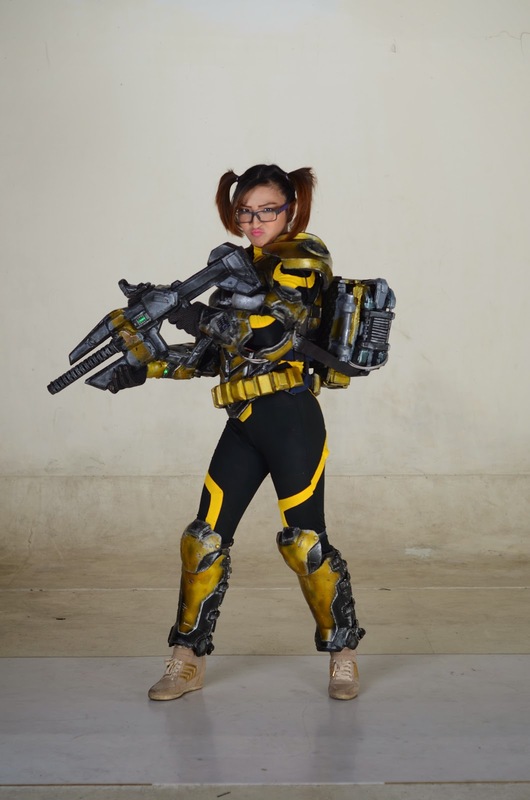 Now this is the serious and tough girl, the war veteran of the future, well of course she’s a captain and I’d say Danikka Anne Ocampo played it well and her tough look helped it a lot too. 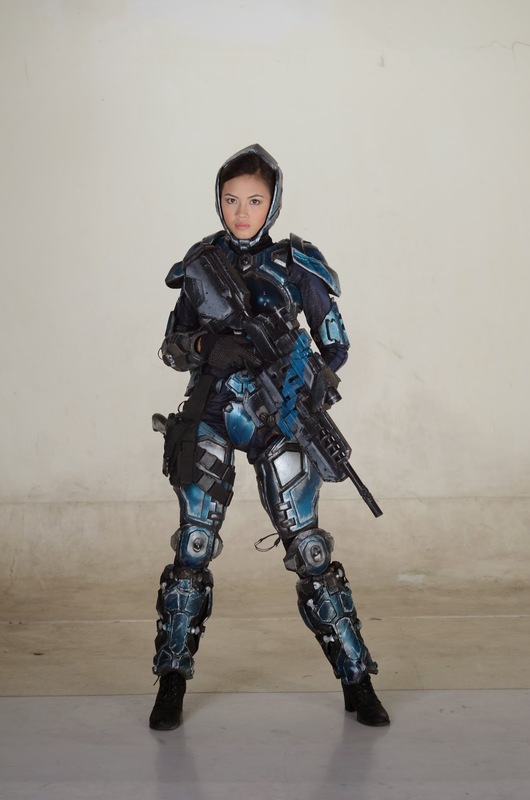 Tamara is the leader of the special force known as the Guardians of the Free Peoples of the Earth on the year 3095. With Mirabel, they are sent to the year 2014 to protect Lando. There are other more characters that you might want to get to know, but for me these three characters are the ones you’ll watch mostly about. 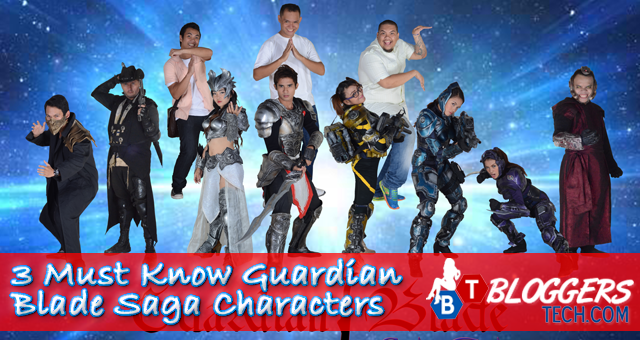 The Guardian Blade Saga will air tomorrow, September 27, 2014 at 11:00am to 11:30am and that is every Saturday at TV5. Let me know what you think of the pilot episode.